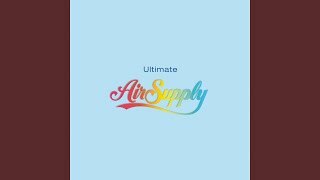 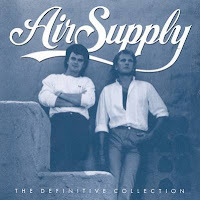 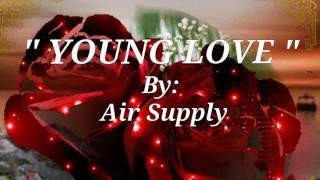 "Young Love" (2007) on the albums Definitive Collection(1999), The Columbia & Arista Years: The Definitive Collection(2016), Ultimate Air Supply(2005). 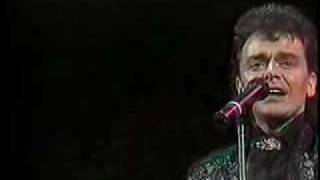 Sáng tác bởi O&#039;CONNOR, GARY WILLIAM. 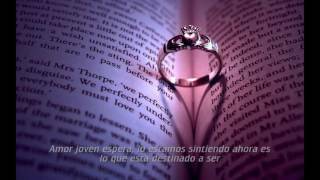 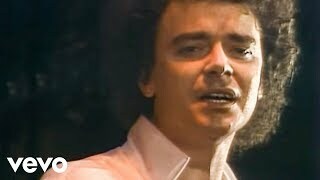 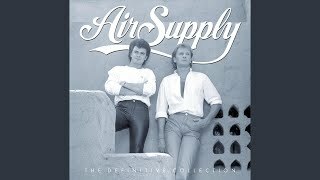 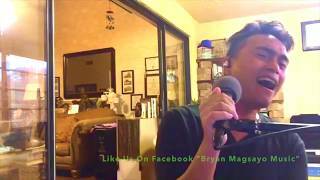 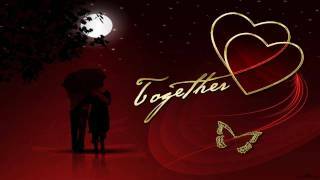 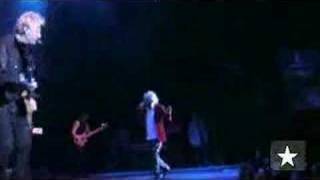 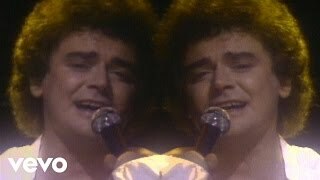 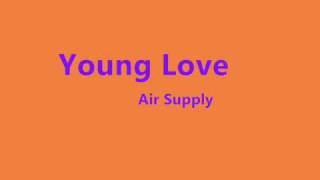 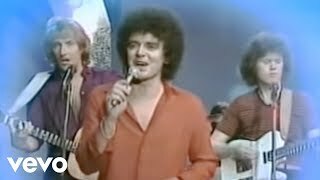 Air Supply (1981) Live in Ervin (One night of Love) YOUNG LOVE. 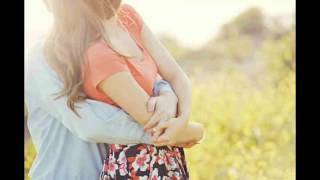 You'll say, "Oh how I miss you too, I do"
Albums has song "Young Love"